Graduated in Business Administration, has more than 10 years of experience in financial management and controllership in small and medium-sized enterprises and in her own businesses. In the past four years, Marcela worked strongly with innovation management, development and tax incentives in the area of information technology, and as innovation coordinator at NeoGrid. 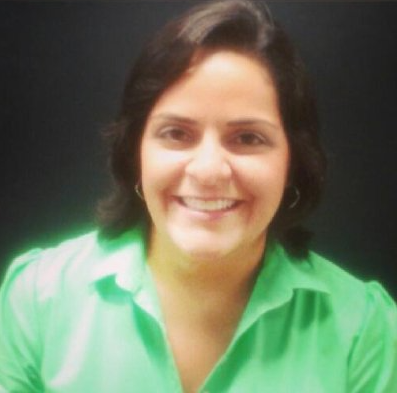 Certified and experienced in modeling and managing BPM processes, Marcela Gentil was vice-coordinator of Anpei’s Service Innovation Committee in 2015 and took over, in 2016, the challenge of collaborating with the continued growth of the Association.